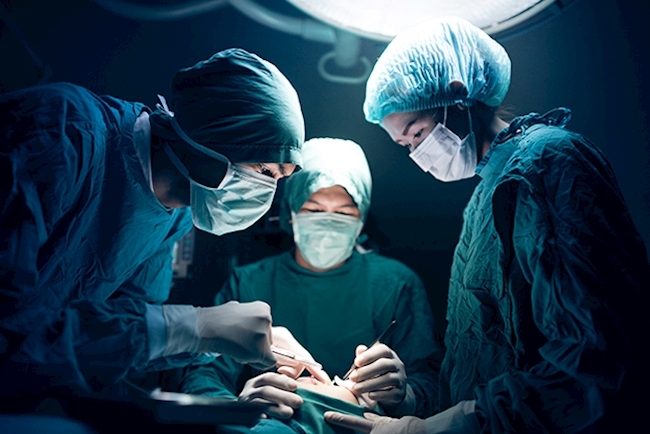 This course is designed to provide and prepare surgeons for advanced posts and practice. It is modular with six one-week teaching blocks. The course is not designed to duplicate the preparation for the Royal College exams; instead, it will cover topics not routinely covered by standard training or included in mainstream textbooks. This course will support the professional who is looking to become a better-rounded surgical expert. It will marry theory with practical skills in a variety of subjects to produce a thorough learning experience. The professional modules encompass the three crucial areas of research, leadership and education to equip the surgical leaders of tomorrow with the knowledge and skills necessary for their jobs.